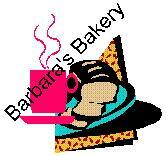 Barbara's Bakery has the best bagels anywhere! Now for the hard part...! Click here to submit this form.